One of the strongest trending topics right now in both in mainstream media as well as social media is the growth of "Fake" news. As a story, it is being sensationalized like it is something new, but the reality is we've been dealing with media bias since Walter Cronkite retired. Newspapers and conventional media (news) have themselves to blame; they became partisan and lost the faith of the reader/viewer. Their argument made sense ... splash sells! (and they all are in business to make money). Now if you ever dare to turn on the evening news, you can get a liberal bias if you choose one channel or a conservative bias if you choose another. The key is understanding that you are getting information that has been significantly scrubbed to meet the bias of the network. And it's not like "news" is necessarily the prime ingredient of the news networks. Consumers can't seem to pull themselves away from a good story, and thus media (all types) long ago committed to the entertainment business as their primary purpose. So ... how does this relate to real estate? 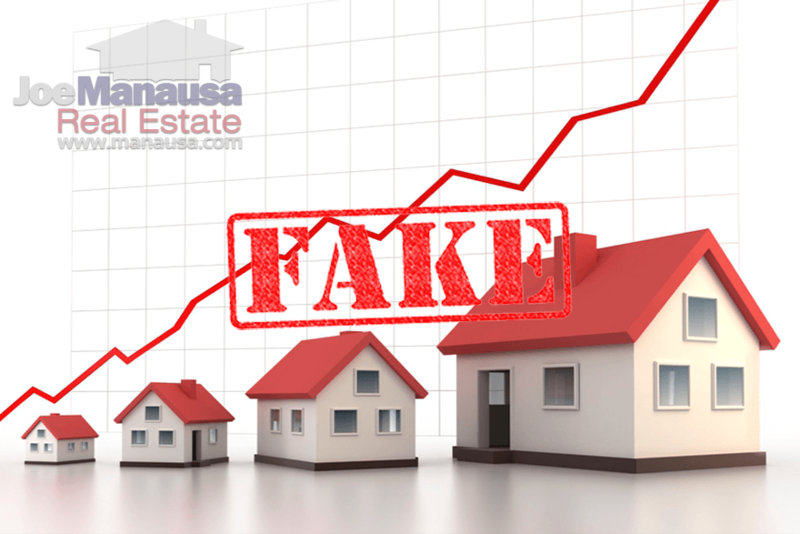 Fake news has been the heart of national real estate reporting for as long as I have been in the business. I challenge you to go back through the archives of the National Association of Realtors and find an article that shows "now is not the time to buy a home!" National news media most often gets data and a spin from one of the few real estate reporting organizations and simply spouts it as gospel. No research. No verification. Just rush to press and move-on. And that is OK. So long as you are not in the market to buy or sell a home. In fact, if you are not in the market or preparing to be in the market, who cares, right? We (Joe Manausa Real Estate) realized this many years ago. There was absolutely no source of intelligent analysis of the Tallahassee real estate market, and only occasionally would the local newspaper publish an article about the housing market and very typically it would include an incorrect interpretation based upon bad data. Our company decided that it created an opportunity in our local market. 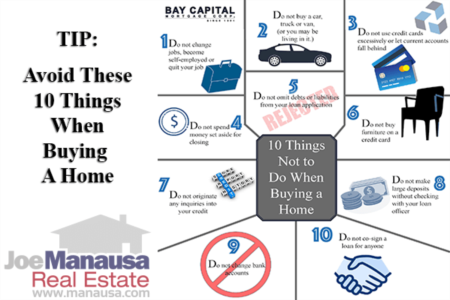 We felt (and still feel) that there is demand for the kind of information that will help you avoid mistakes when you sell or buy a home. We know that a lot of people use our information and our weekly reports, and we hope to earn business from some of them. Frankly, it's the heart of our marketing. We publish real information with real analysis, and we are seeking customers who recognize that knowledge is power when it comes time to negotiate on a home. 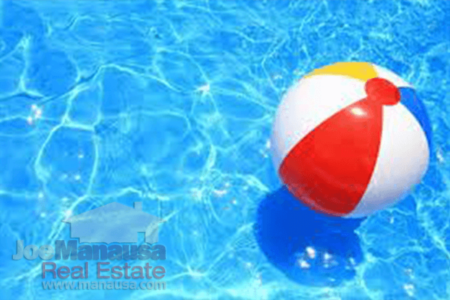 If you recognize the benefit of having real news and real information before you enter the real estate market, we have it in spades for your use any time. And if you'd like the assistance of the people that best know what is going on in the Tallahassee real estate market, simply drop me a note and we'll be in touch right away.